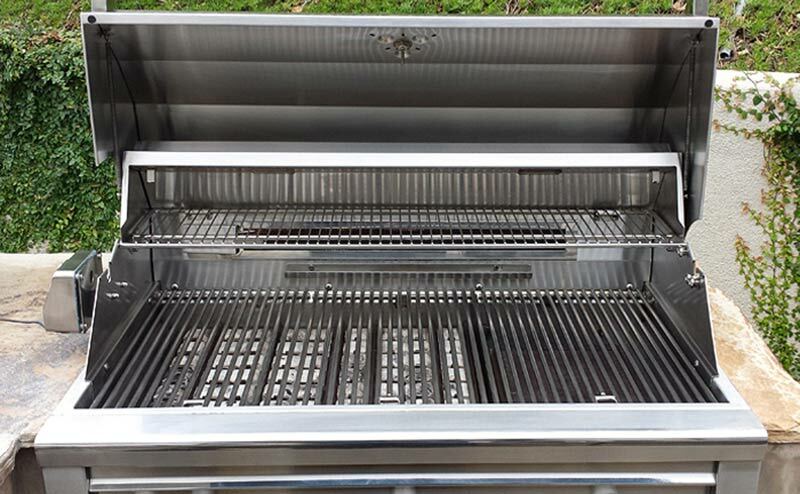 Every BBQ needs regular cleaning, maintenance, & repairs in order to function properly. 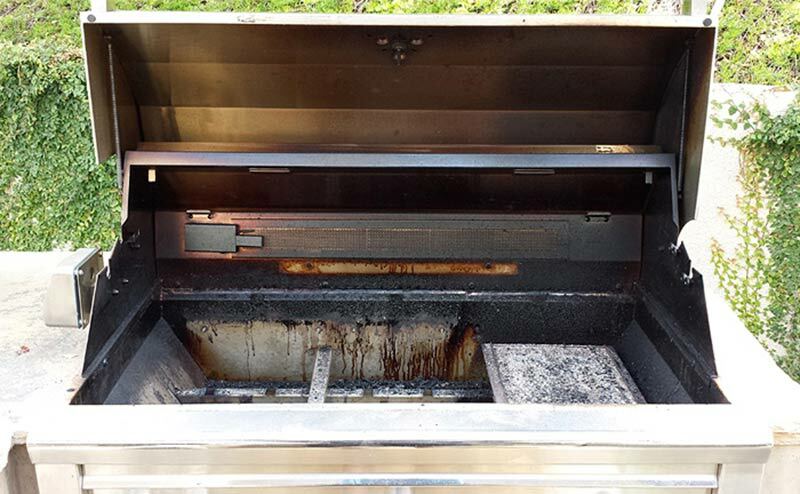 We specialize in BBQ’s, ranging in services from full restoration, to functional cleaning, to service calls for repair, servicing over 20 brands of BBQ’s. Our Grill Doctor certified technicians are now serving Ventura County, Santa Barbara, the San Fernando Valley and surrounding areas. We continue to grow in this business thanks to our loyal customers. They spread the word to friends and family that we are the honest, reliable, and professional resource that you can trust for all of your BBQ maintenance needs! In a matter of hours your old BBQ will look like new again. First we assess your BBQ, testing and diagnosing any functional issues and determine if any replacement parts are needed. We disassemble and thoroughly clean all components using biodegradable products. Leaving you and your family with a cleaner and safer BBQ for family and friends to enjoy!